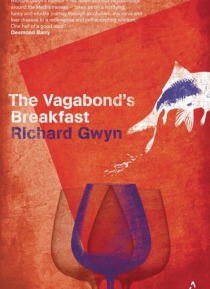 In 2006, Richard Gwyn was given a year to live. He had lost nine years of his life to vagrancy and alcoholism in the Mediterranean, principally in Spain and Crete. This memoir is an account of those years; redemption via friendship, imagination, intellect, love and fatherhood; recovery and a life-saving liver graft. This book has also won the prize for creative Non-fiction, in the Wales Book of th… e Year 2012 Awards.